The complete course outline is below, click any module to get started. However, registered members get free access to a set of checklists, templates, and worksheets. You can register here. 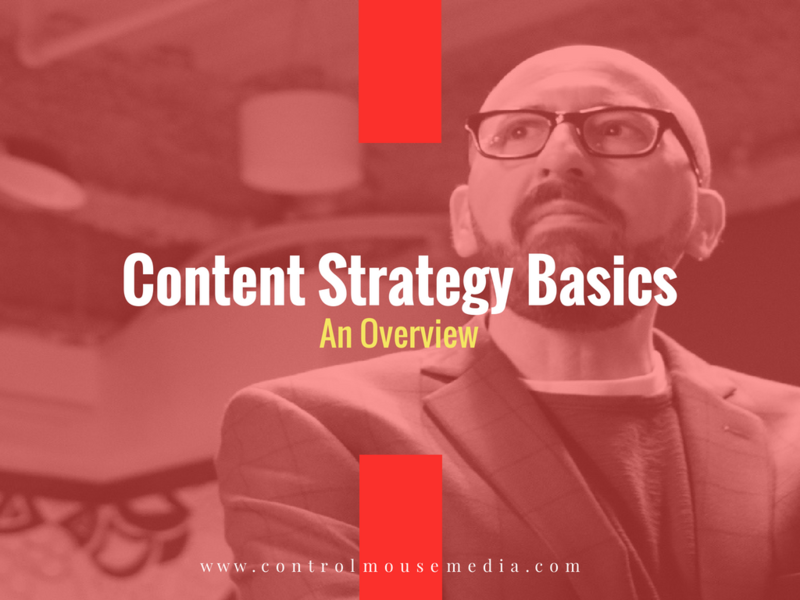 I believe in small business, which is why I offer this course for free. I sincerely hope that it helps you! 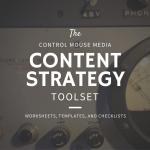 Get free access to the Content Strategy Toolset – a suite of templates, checklists, and planners for your own content strategy.